Anybody who’s ever been to Sydney will tell you that Manly is a must-see part of area. 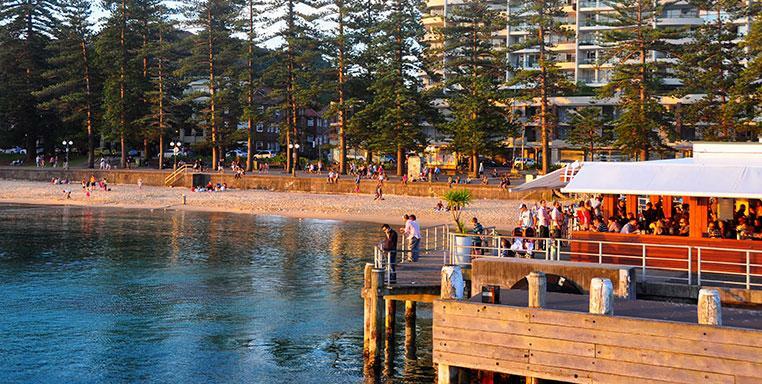 Manly has both a harbour side and an ocean waterfront and Manly Wharf is right in the middle of the area. You can visit Manly Sailing Club, stop off at famous Hugo’s for lunch or dinner and stroll around one of Sydney’s true natural wonders. Visit the Q Station Sydney Harbour National Park. Once known as the Quarantine station, it is now a major tourist attraction and historical location. You can also see the legendary Manly Surf beach, witness the serious on-water competitions, and dine at the Manly Skiff Club function centre, a truly fabulous eatery. For a great time in a great place on Sydney Harbour, book your luxury water taxi. Come with us to have a truly unforgettable experience.